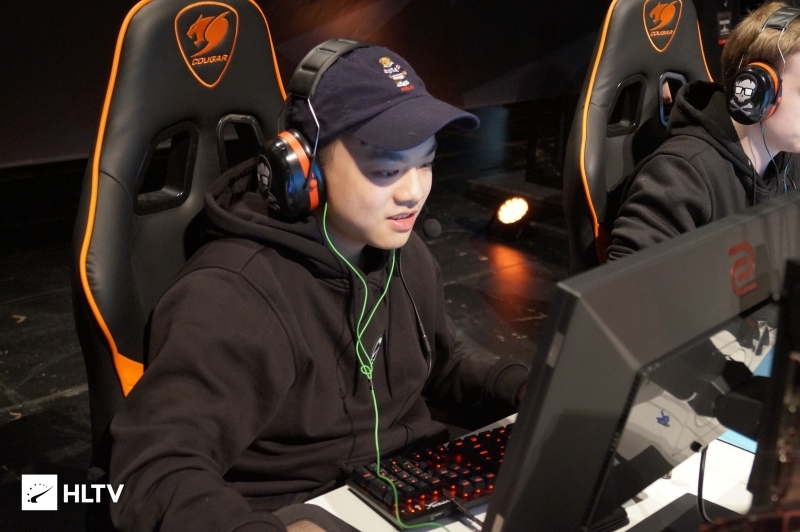 After failing to overcome Swole Patrol in the IEM Sydney Qualifier, eUnited have acquired the majority of the Swole Patrol roster. 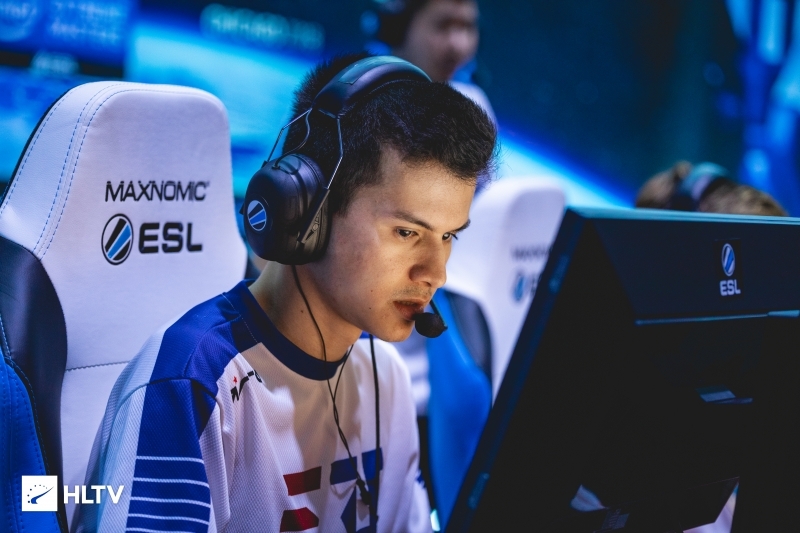 eUnited have announced today that they have completely overhauled their roster with the signing of a trio of Swole Patrol players: Edgar "MarKE" Jimenez, Anthony "vanity" Malaspina, and Victor "food" Wong. This move comes as a massive surprise as Swole Patrol had just recently defeated eUnited in a swift 3-0 victory to claim their spot at IEM Sydney. 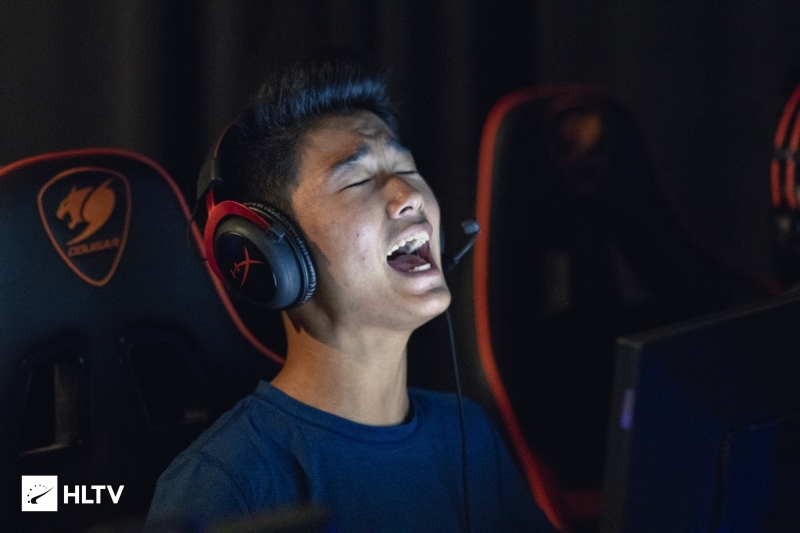 The last few months have been full of roster changes for eUnited, with their core undergoing many changes following the departures of Skyler "Relyks Weaver and Pujan "FNS" Mehta last month. 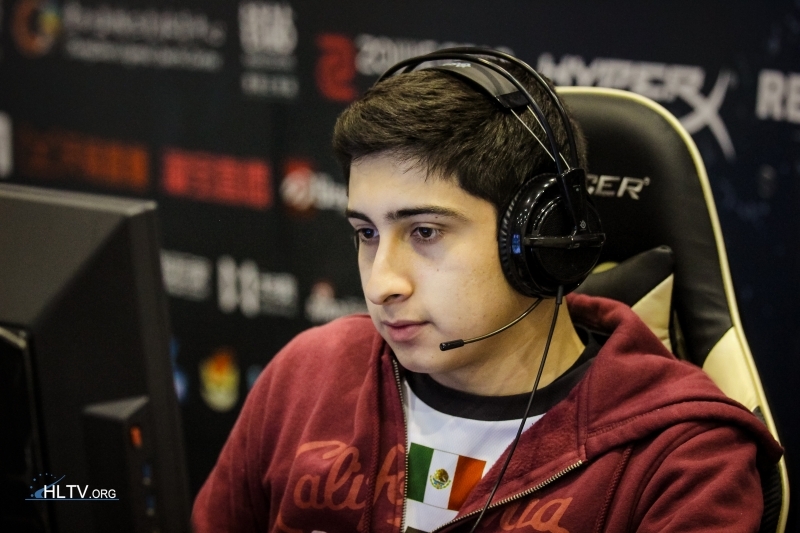 Additionally, the team recently played with Yassine "Subroza" Taoufik as a stand-in during the qualifier where the ex-Ghost member seemed to work well with the team, managing a 1.05 rating during the qualifier. 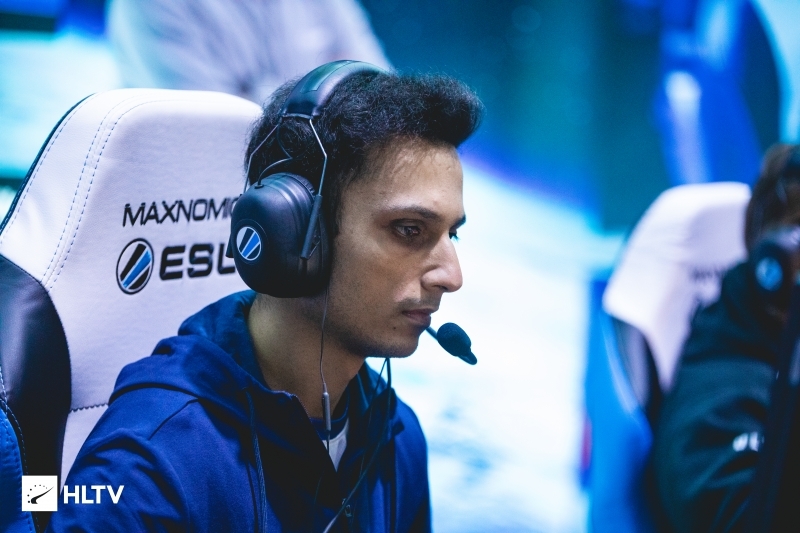 Standing in alongisde Subroza during the qualifier was Armeen "a2z" Toussi who coached the old eUnited core over the course of the IEM Sydney Qualifier. It is unknown at this time if he is still under consideration now that the team has a new core. With the addition of this new trio of players, Michael "dapr" Gulino and Will "dazzLe" Loafman have parted ways with the team after their contracts were not extended. This leaves Kaleb "moose" Jayne as the only remaining member from the Rise Nation squad eUnited signed back in March of 2018. On the other side of the equation, this leaves Swole Patrol in quite a predicament as Braxton "swag" Pierce is the only player left on the team following these acquisitions. This situation puts their attendance at IEM Sydney and the next EPL season into question, unless swag and coach Daniel "fRoD" Montaner are allowed to rebuild the team from the ground up while retaining their spots in the two events. As eUnited already have an EPL license there is a possibility Swole Patrol will be able to stay in the league, however their spot at IEM Sydney is much less certain as eUnited now have Swole Patrol's core. It is unknown how Swole Patrol on replenishing their roster, however a tweet from s0m seems to imply that he is considering staying with swag on Swole Patrol. Guys, do not hate on food, vanity, or marke, nothing will seperate me from them. I enjoyed and loved playing with all of them. As for me and brax, I don't know what the future holds and we will just have to let the present see the future for itself.